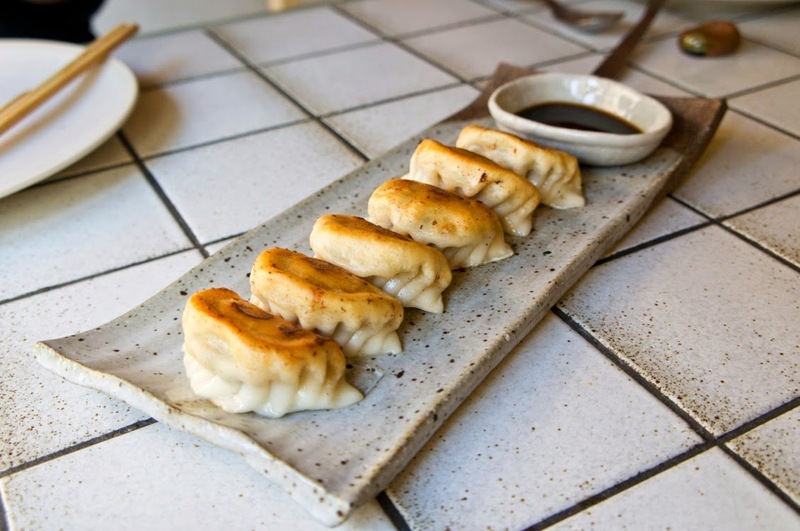 Those used to paying $8 for a plate of 15 dumplings should stop reading now. 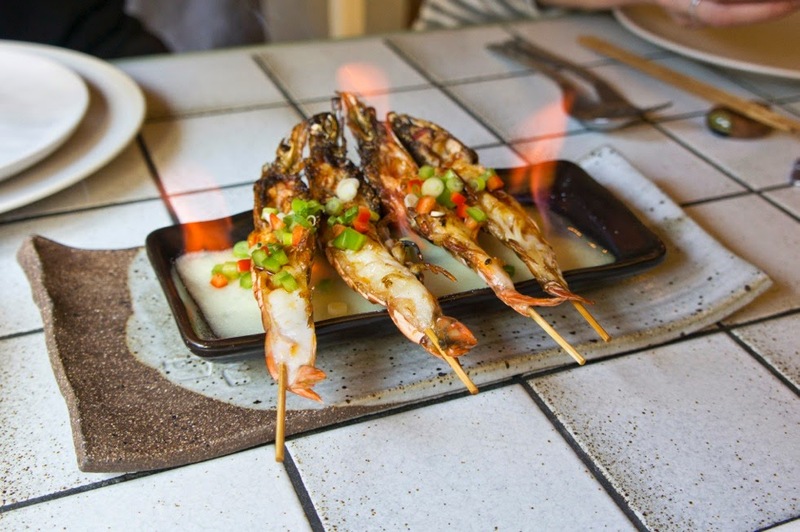 Ruyi is about quality, not quantity, which is apparent as soon as you step inside. 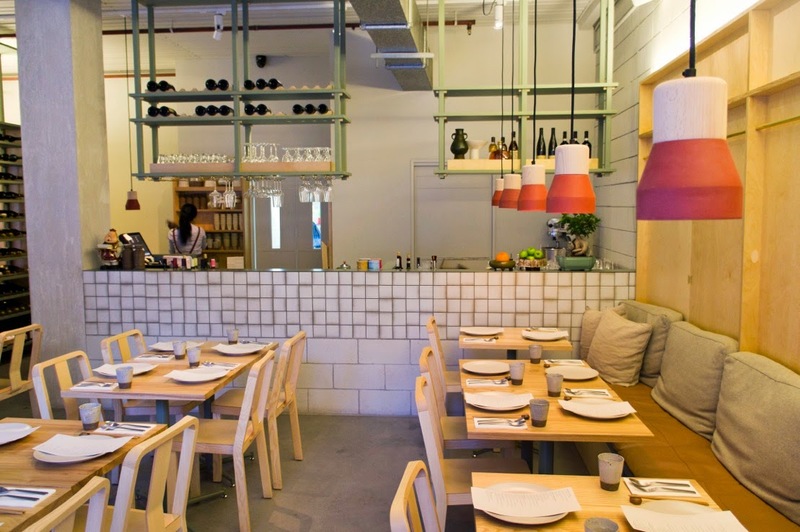 The restaurant looks more Scandinavian furniture store than Chinese restaurant with its Hecker Gutherie-designed interior: white tiles, muted green finishes, blond wood chairs imported from Italy, handmade lights from France and custom ceramic crockery made by a local artist. When we visited for lunch mid-week there was no one else around to appreciate the décor. Given the empty tables it was surprising food took so long to arrive. 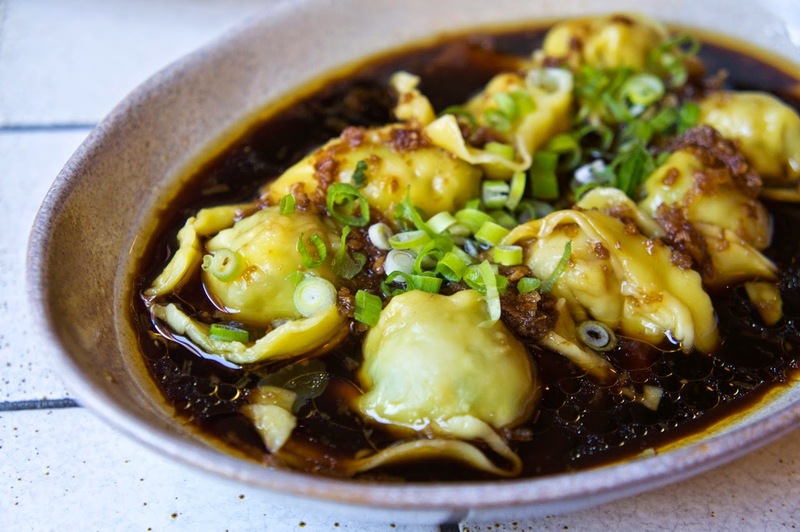 The genuine and chatty husband-wife owners pushed service scores back up, while a silky roast duck and tofu soup, slippery wontons and perfect, pan-fried pork dumplings had us spluttering, “Wait? What wait?” between mouthfuls. 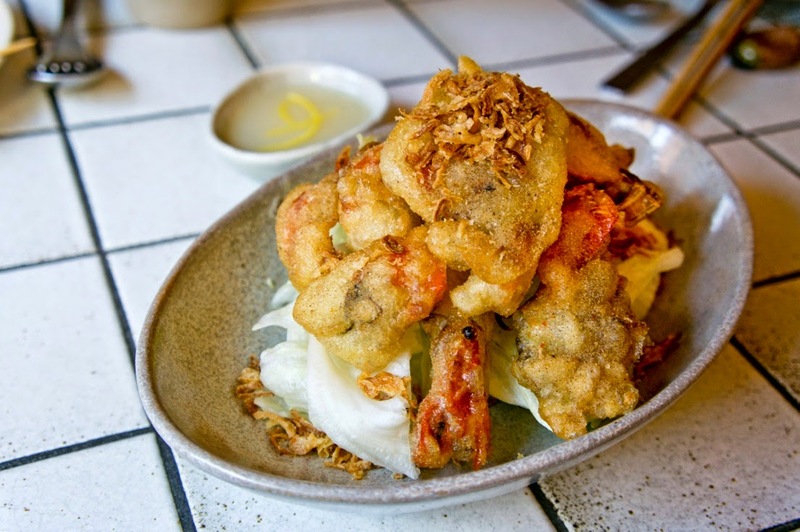 Four flaming king prawns and fluffy bao were fine but not extraordinary, especially compared with exquisite fried chicken wings and soft shell crab, the latter battered beautifully and served with thick and zesty lemon dipping sauce. 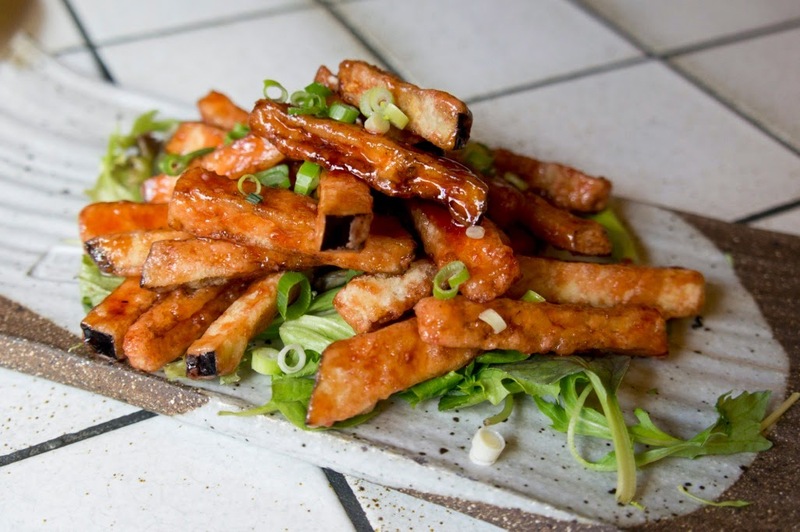 Crisp Szechuan eggplant strips made the most addictive of french fries seem dull and should be ordered in place of any veggie sides. 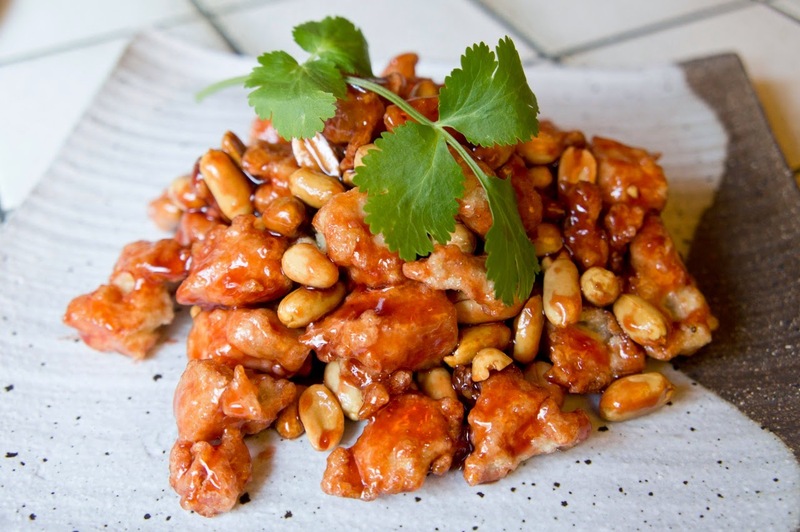 There’s sweet and sticky kong bao chicken chock-full of peanuts, but if you’re short on stomach space make a beeline for the wagyu (market price from $40+). 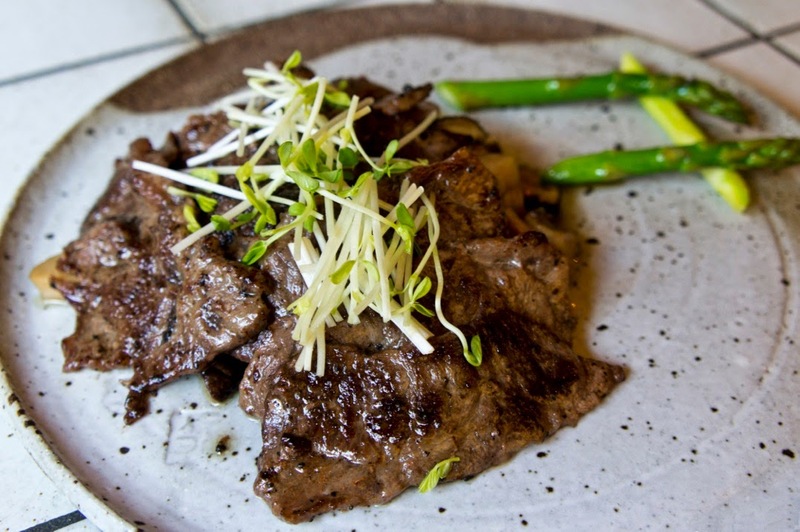 The imported Kobe beef with a marble score of nine came seasoned with black truffle paste and presented on a field of fungi (abalone and shiitake ‘shrooms) and asparagus. 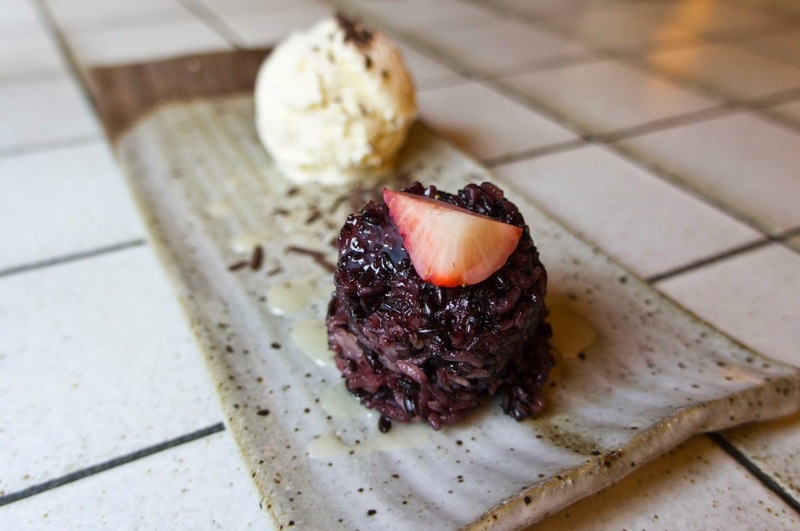 We should have finished on a high note, as opposed to ordering lacklustre desserts such as undercooked, lukewarm 'sticky' rice pudding. In the wine department the one-pager list is heavy on Australian and New Zealand varieties, with stunners from Italy, France and Spain thrown in for good measure. Keep an eye out for seasonal cocktails, too. 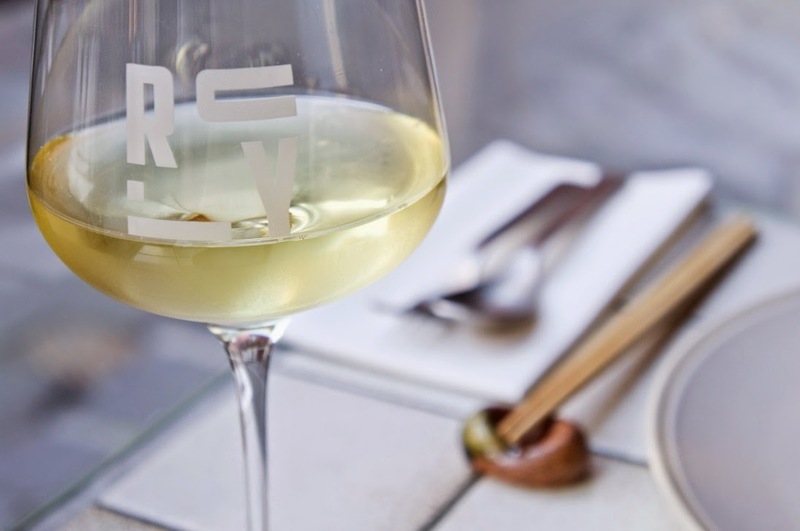 The $35 set lunch includes a glass of French sparkling and will have you rolling out the door. 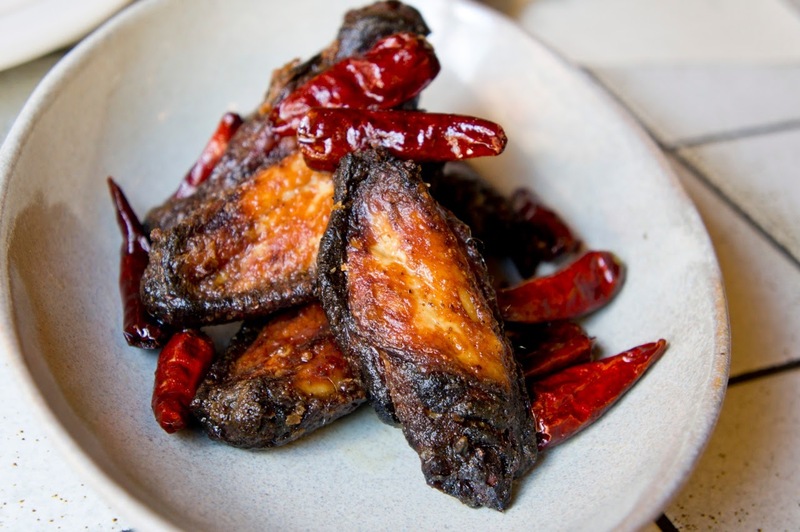 Opt for the $18 set lunch (a small soup, one bao and two each of dumplings of Ruyi's choice and fried chicken wings) and you risk snacking before dinner. 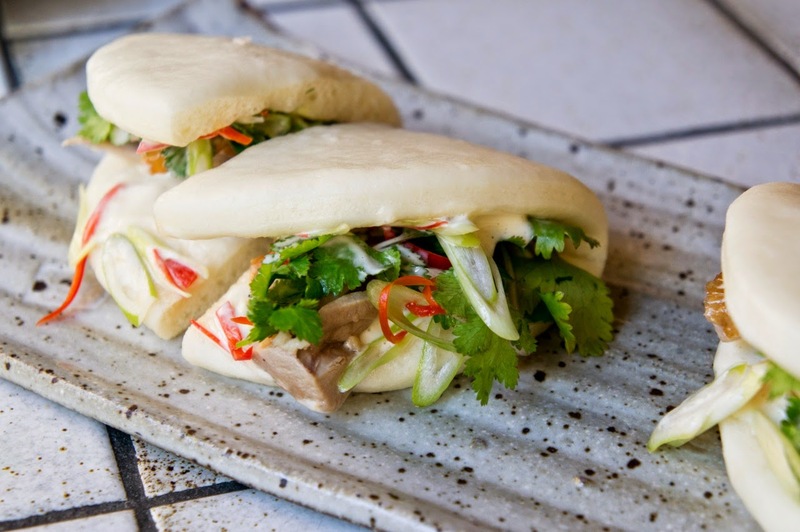 While most people are used to paying for Chinese with spare change, Ruyi – which is more affordable than many restaurants in Melbourne CBD – is the ultimate proof that you get what you pay for. 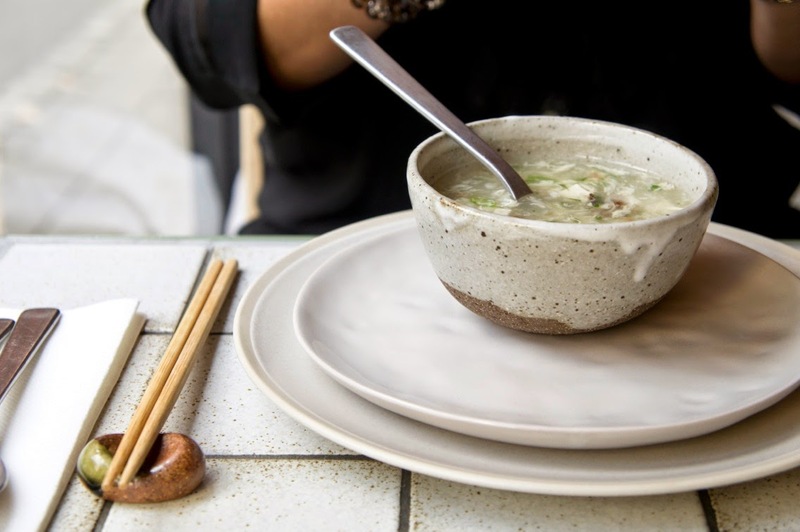 Thank you to the kind folk at Ruyi and Veda Gilbert for their generosity and assistance with this blog post. รอยัล1688 Online gambling sites that serve gamblers around the world are interested.